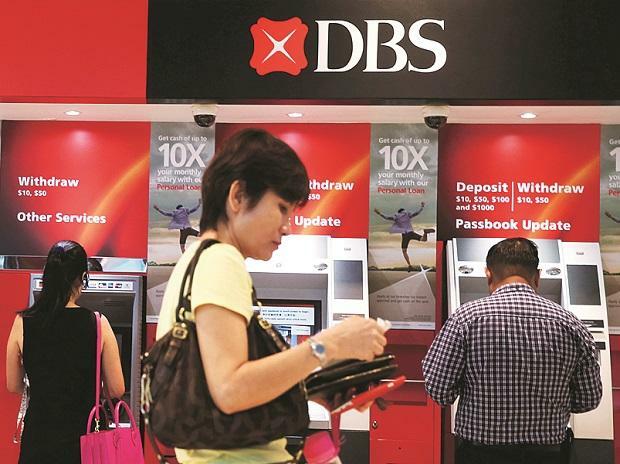 Singaporean lender DBS is set to convert its India operations into a wholly-owned subsidiary from Friday, and the transition will have no impact on the services and benefits extended to existing customers. The lender, however, in a recent communication to customers, said, "Mutual funds and insurance services on Digibank will be unavailable between 10 PM on February 28 till 6 AM on March 1." DBS, which was the first bank in India to launch digital-only operations as Digibank in 2016, has already received approval from the Reserve Bank of India for the wholly-owned subsidiary. The bank will be able to bring its "product innovation and technology-led delivery model from across Asia" for its customers, it had earlier said.